A must visit for locals. 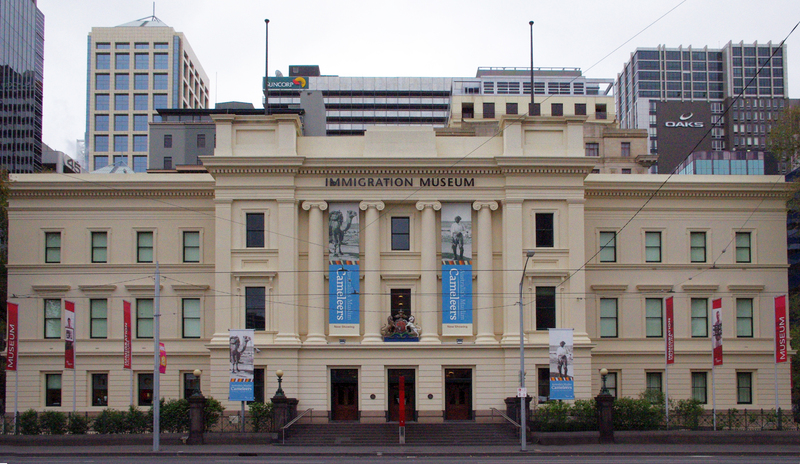 The Immigration Museum is a place where stories are told, stories that cut to the core of who we are, stories that have shaped the city, the state and the country, stories that reflect the best of our society and unfortunately at times, the worst. The Museum occupies the restored Old Custom House on Flinders St with a style of 1800s architecture that compliments the exhibitions. 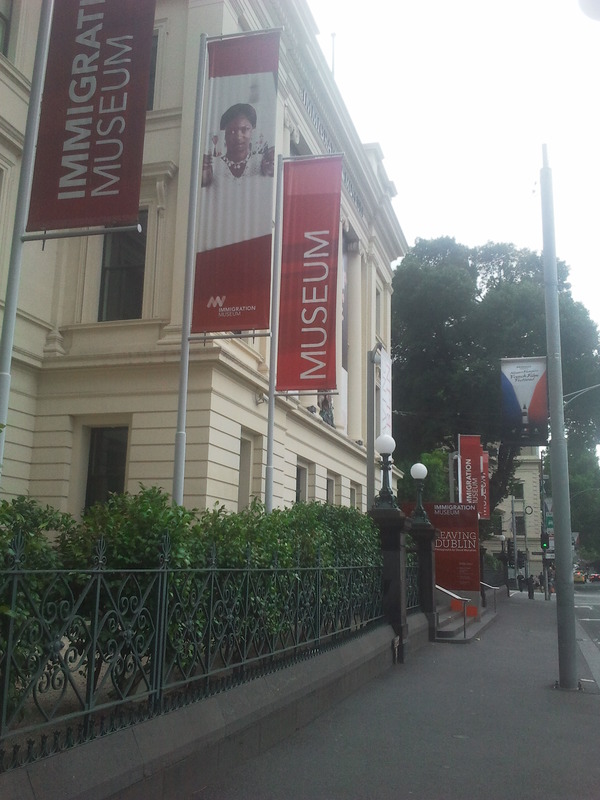 Set over two floors, there is a mix of temporary and permanent exhibitions. The permanent exhibitions include a 17-metre replica ship, a timeline of immigration and case studies from the many cultural groups that have found a home in Melbourne. A lot of thought has gone into making the exhibitions fun, artistic and child friendly. There is even a small section dedicated to the group of immigrants who we all hate; the rats, lice, foxes, feral cats and other pests who have made the trip to Australia. For many, this is on the “I will go some day” list but I challenge you all to move it to the “places to go next time it’s raining outside and I feel like leaving the house” list. Very little advanced planning is required when you consider that entry is $14, weekend street parking is ample (free on Sundays) and you can easily cover the museum in a few hours. Alternately you might want to keep an eye on there “what’s on” page, find an event or exhibition that takes your fancy and coincide your visit with that. As opposed to many museums, all temporary exhibitions are including in the price of entry. No worries, I thought your post was better presented and more colourful than the Museums Victoria event write-up.